One of our clients recently asked us to comment on some definitions in his contents insurance policy. 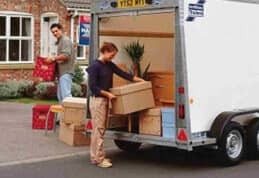 Strictly speaking, this is an issue relating to household insurance rather than furniture removals. 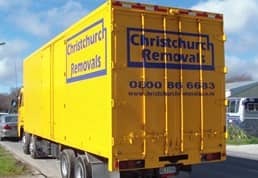 Christchurch Removals rose to the challenge though and offered our understanding of the position and thought we would share that here. We would recommend though that if you have doubts, contact an authorised insurance broker. We are not qualified insurance advisors. Typically, what you call your “household insurance” might sub-divide into two separate sections. One of those will cover the property itself whilst the other will deal with your contents. 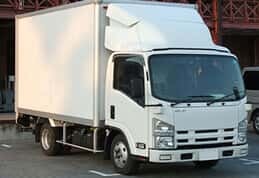 Contents can be damaged or lost through a variety of reasons. That might be fire, flood, subsidence, storms or perhaps most commonly, burglary and vandalism. 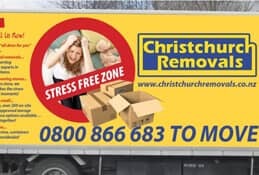 Whatever the cause of the problem is, if you suddenly find that your possessions have been destroyed, stolen or simply badly damaged, you may turn to your insurance provider for assistance. As the name suggests, the first of these will typically be based on paying out an amount that is linked to the insurer’s estimate of a realistic cost to replace the item “as is” in the marketplace today. To give an example, perhaps 10 years ago you purchased a watch valued at $500. Today, as your watch is now 10 years old, its value might typically have diminished, and a used one of the same age can be purchased for $250. So, your insurer will typically pay out a market valuation of $250 for you to replace your watch with an identical model of the same age. By contrast, new-for-old cover will typically pay out on the basis of you going to buy as near identical as possible new watch in the marketplace today. Given inflation over 10 years, perhaps that watch new today would cost $750. Therefore your payment might be $750. Following some claims abuses, today some insurers will not cover contents on a new-for-old basis. Even if they do, typically your premium (i.e. 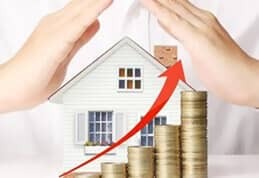 the amount you will pay for your policy), will most likely be considerably more expensive in the case of new-for-old insurance than market value cover. It’s also worth noting that new-for-old insurance policies don’t always pay out in cash terms. Insurers may reserve the right to source the above brand new watch for you themselves. Only you can decide which type of cover is appropriate in your situation. We wouldn’t dream of trying to advise you on that one!